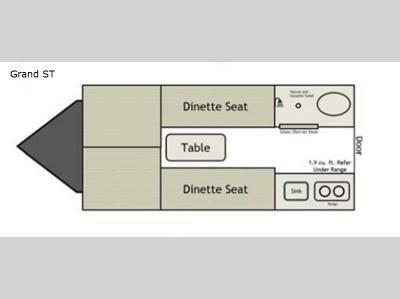 Get ready to escape the busyness of life in an Ascape Aliner travel trailer. 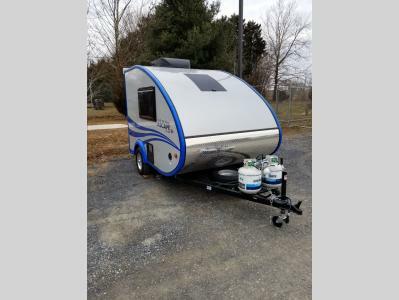 These models are the lightest travel trailer in its class, and also the easiest to pull behind any vehicle. 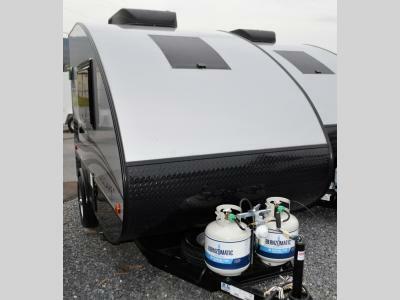 The aerodynamic design gives each trailer a sleek and stylish look, while being economical. 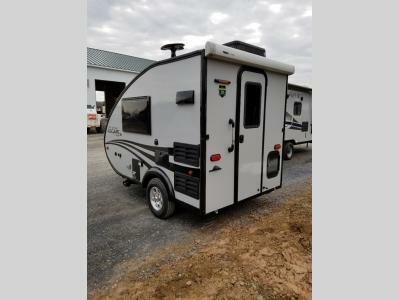 Inside an Ascape you will find all of the amenities that you would expect on any trailer of this size. 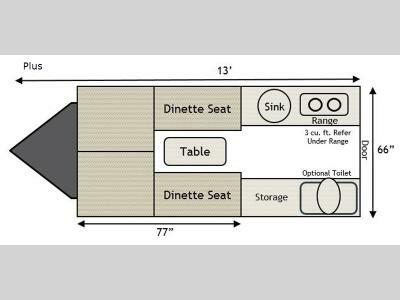 The dinette in each model doubles as your bed at night, and you will find a kitchen area for preparing meals in several models, plus there is an air conditioner, furnace, and even a TV depending on the floorplan you choose. 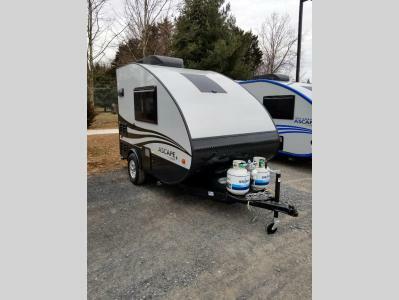 For the couple who enjoys the simpler side of camping, and would like to sleep off of the ground, an Ascape travel trailer by Aliner may be ideal for you!